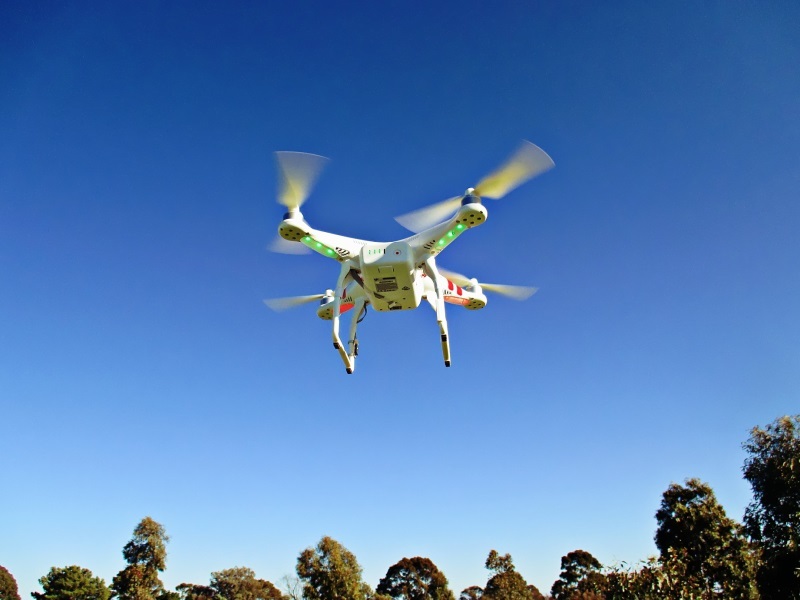 The Maharashtra government, for the first time, will use two drones in the drought-hit Osmanabad district to survey the loss of crops due to water scarcity. The data would be used to determine the compensation to be paid to the farmers. Shankar Totawar, Osmanabad superintendent agriculture officer, said these drones fly at a height of about 150 metres. Each drone surveys area in the radius of 7 km in a single flight, generating around 1,000 photos for every five meters of area. “We do not have adequate drinking water for humans and animals. The crop losses due to the shortage of water are further troubling farmers. To get proper details of the loss, we have started using the drones for surveying,” he said. As many as 51 villages in Osmanabad will be surveyed by the two drones. Later they would be used in the drought-hit Yavatmal and Aurangabad regions. “The government has given a contract of Rs. 2 crores to Noida-based Skymet for survey,” he said. Once the entire area is surveyed, the company will submit a report on the loss of crops. “Drones will now be used during the harvest season of both Kharif and Rabi crops. They are being used under the Rashtriya Krishi Bima Yojana for better verification of crop losses,” he said. “The existing method of manual survey and approximate assessment will cease permanently,” Totawar said.